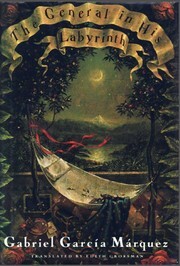 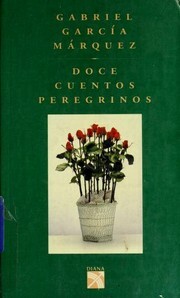 7 editions of Doce cuentos peregrinos found in the catalog. Add another edition? 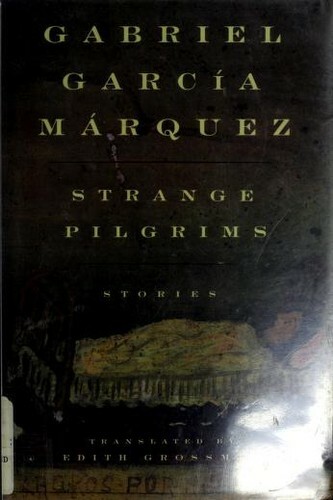 Are you sure you want to remove Strange pilgrims from your list? 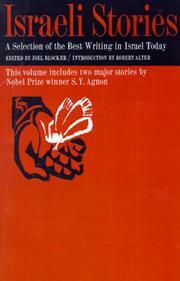 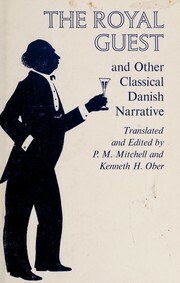 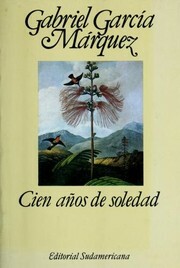 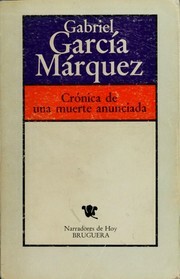 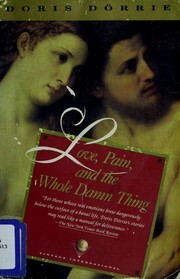 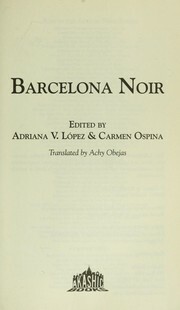 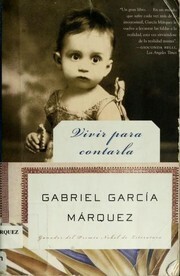 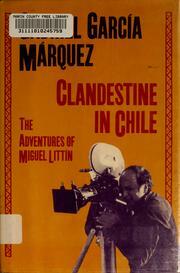 Published 1993 by Knopf in New York .